Sixth up is the Family History Writing Contest. To encourage members to write a family history that covers at least three generations and not more than four. · The person who compiles the most outstanding family history will receive an expense-paid trip to the next NGS Family History Conference. The benefits include travel to and from the conference, hotel accommodations, conference registration fee, and a complimentary banquet ticket. · Manuscripts meeting the requirements will be submitted to the editors of the National Genealogical Society Quarterly (NGSQ) for consideration and will be placed in the NGS Library. · The Family History Writing Contest is open to all NGS members. · Contest judges, NGS officers, NGS directors, NGS staff, their family members, and former contest winners are not eligible to enter the contest. 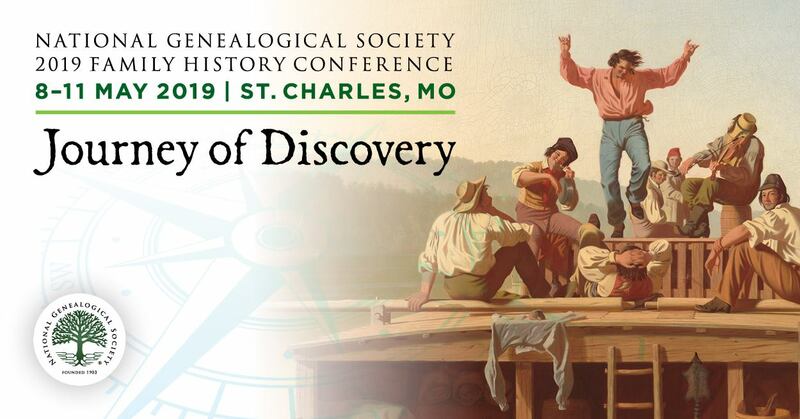 The NGS contest, like most others in the field, is not open to fellows of the American Society of Genealogists, who are elected to that rank on the basis of extensive and exemplary scholarship. · A paper with multiple authors will be accepted if it meets the requirements of the contest. If a winning paper has multiple authors, the prize will be awarded to the lead author. · any bias on the official's or eyewitness's part that might have affected the account. · the existence of any potential for bias on the part of the secondary informant. Use the format established by the NGSQ. Contest entrants are strongly urged to read papers written by recent contest winners, usually found in the December issues of the NGSQ. The 2007 winner, "A Family for Suzanne" by Ruth Randall, is available here for you to read. Prepare a cover sheet containing your name, full address, telephone number, and NGS membership number. Include the title of the manuscript, number of words, and the year of the contest. This sheet will be removed before submission to the judges, so there should be an inside title page without the personal information contained on the cover sheet. Package your entry, including the cover sheet and the manuscript with all pages in order. Don’t bind or staple the sheets because they must be photocopied. If you want to be notified that the manuscript has been received, enclose a self-addressed stamped postcard. As a precaution, place cardboard or poster board on top and bottom of the entry before packaging it. To ensure safe arrival, use a sturdy envelope. Have you considered entering your family history research?